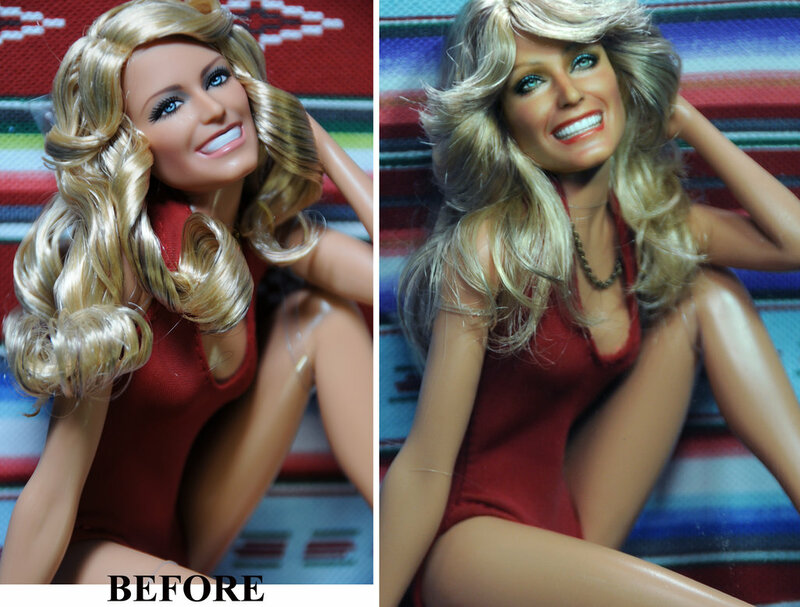 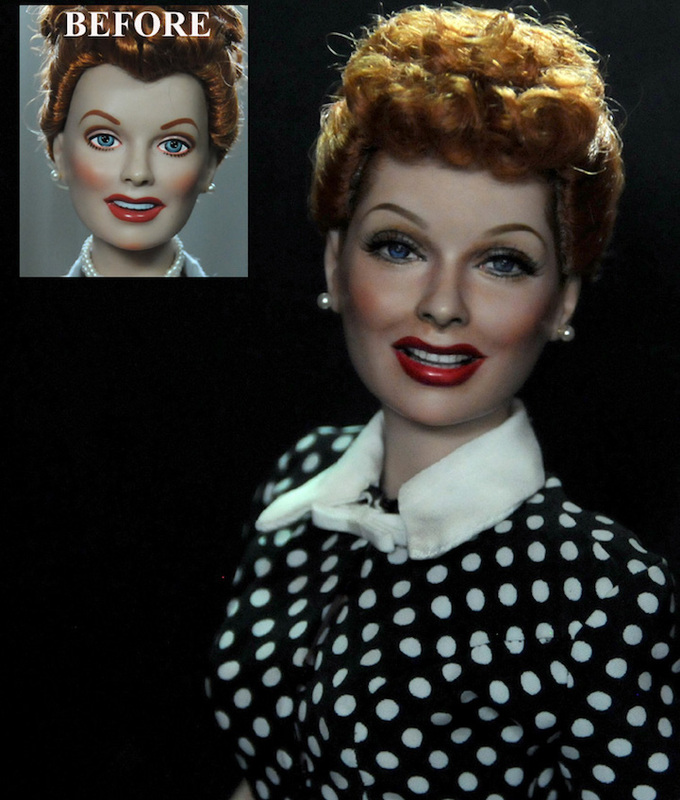 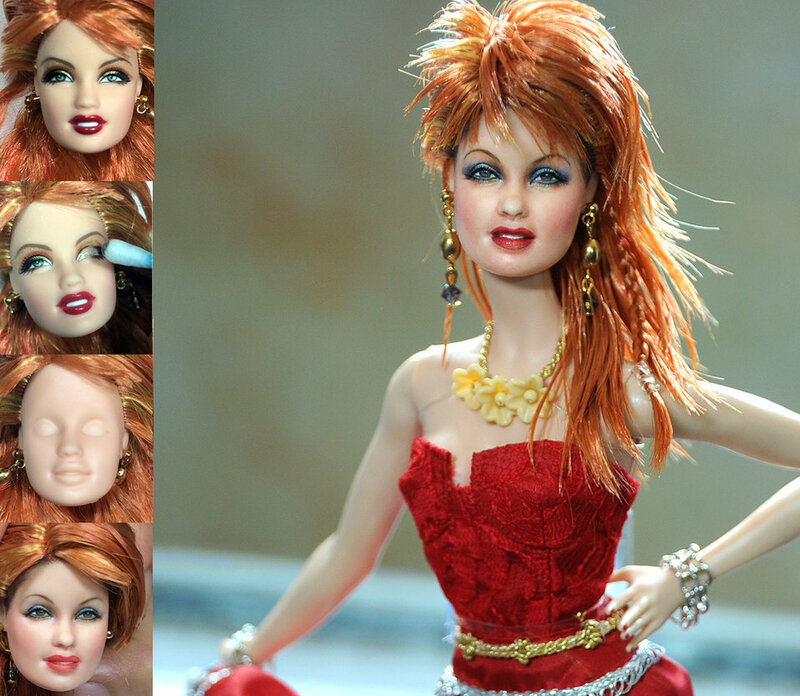 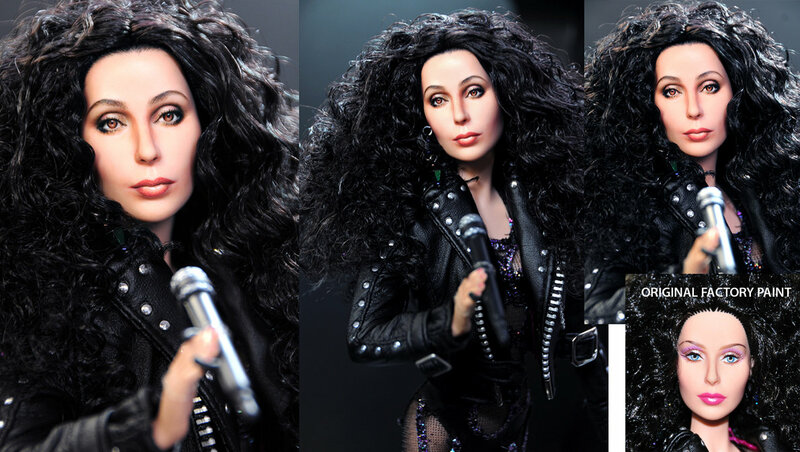 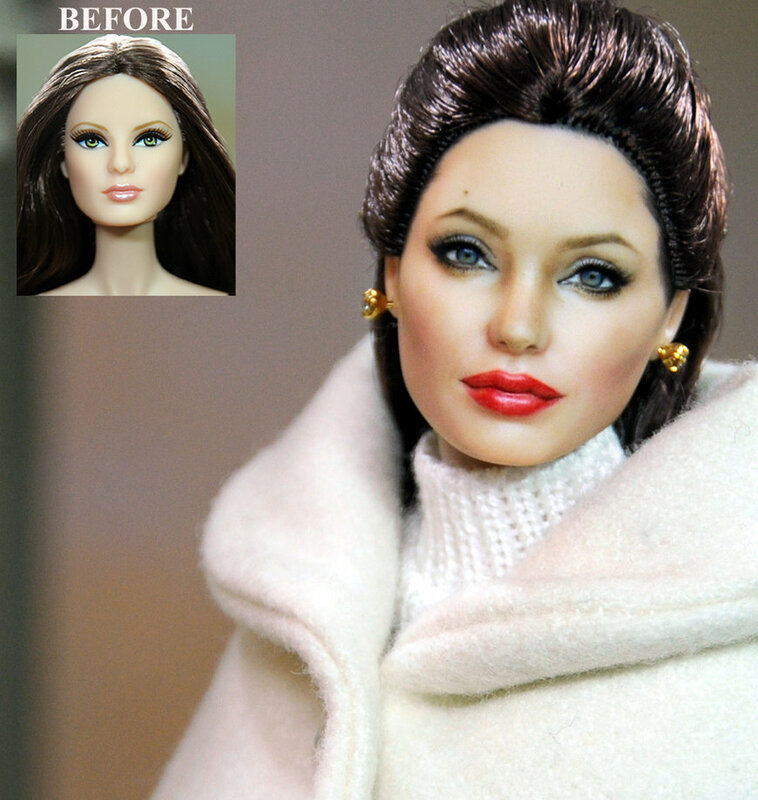 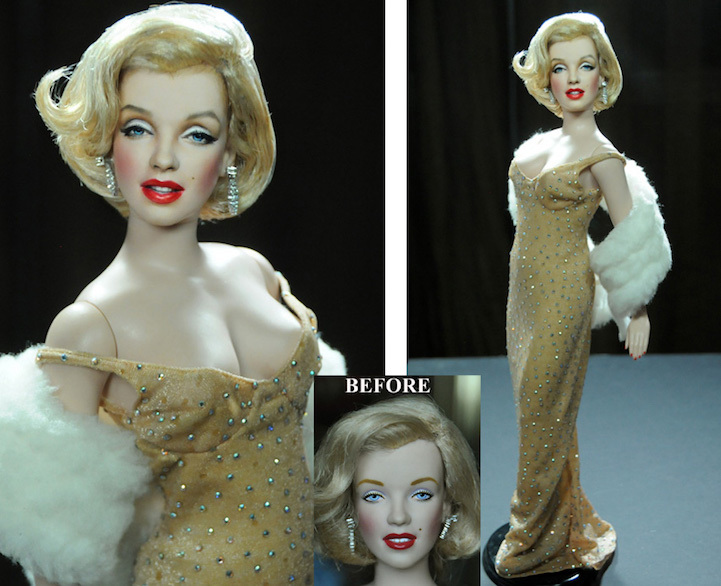 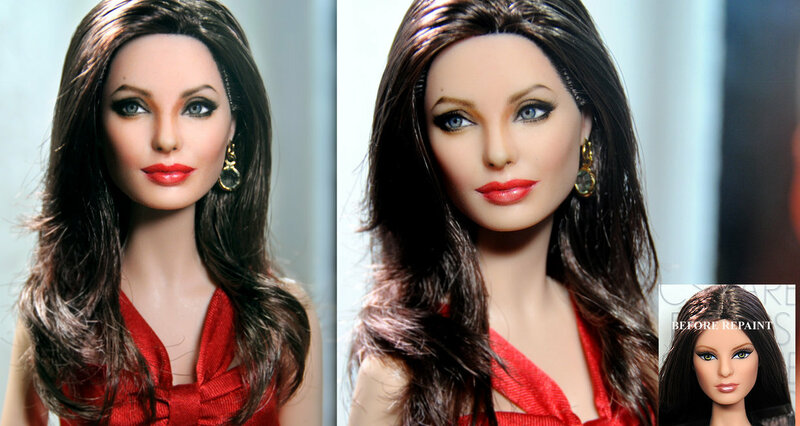 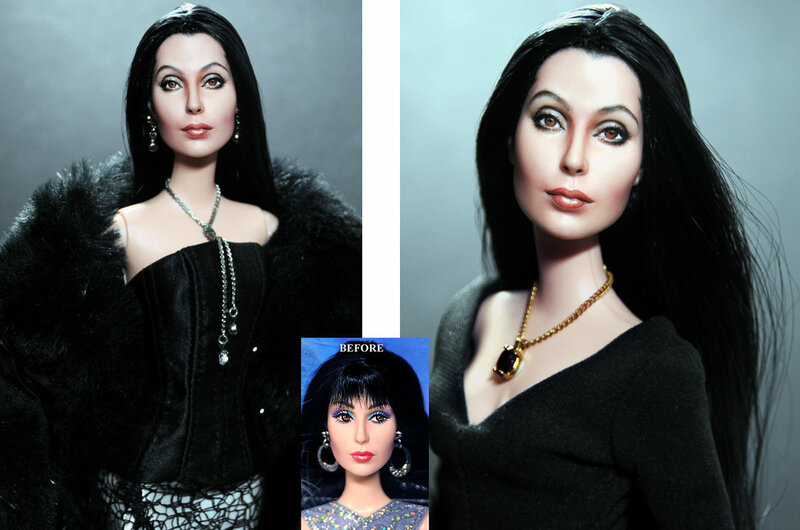 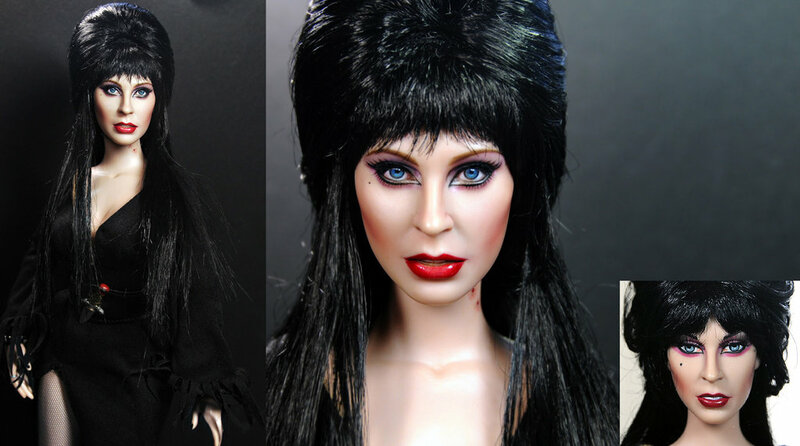 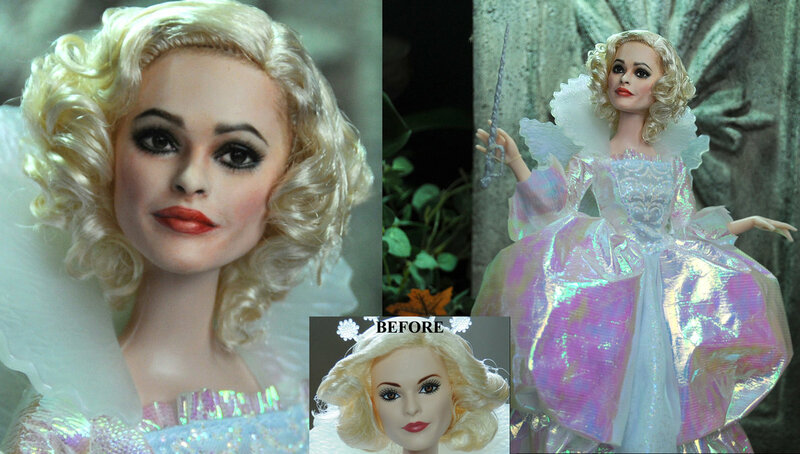 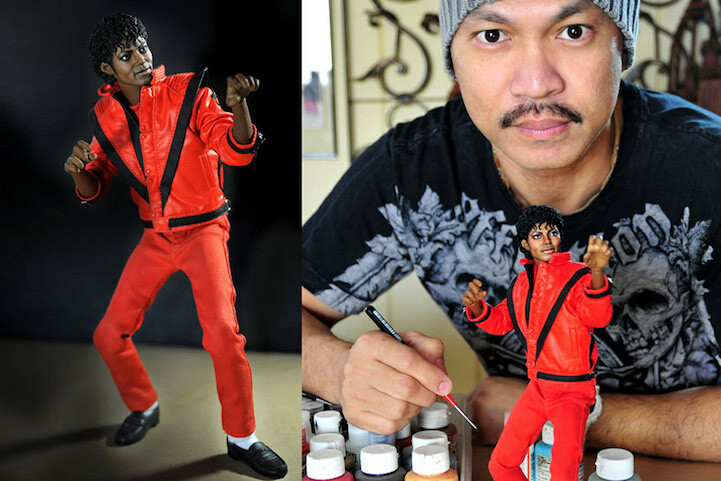 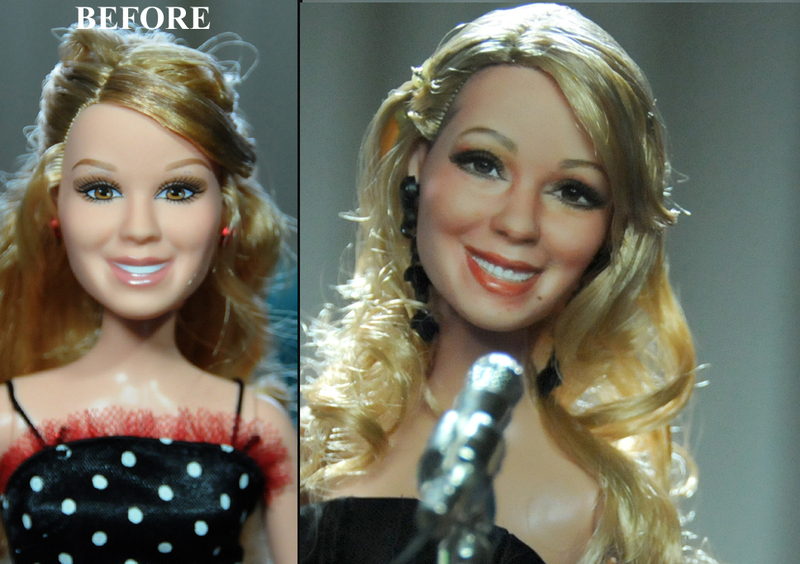 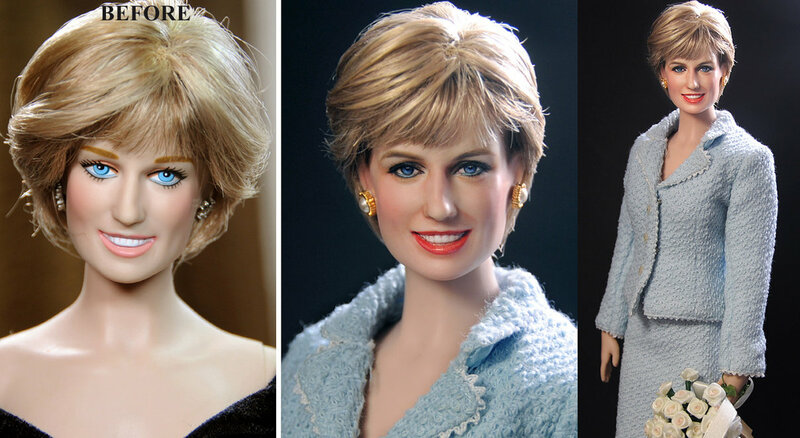 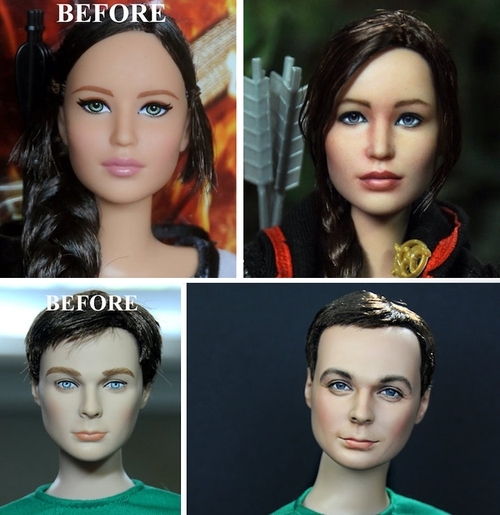 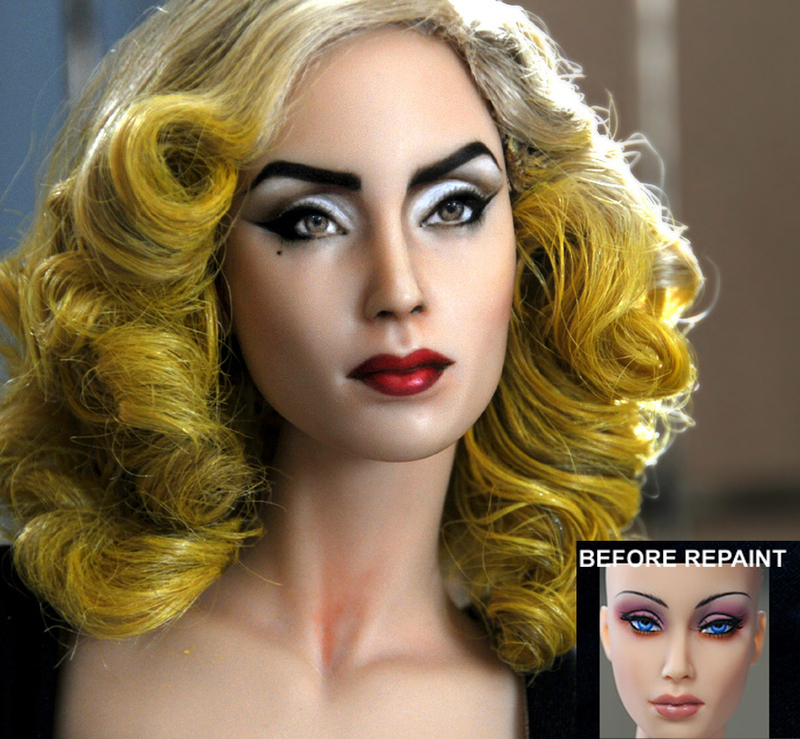 Filipino artist Noel Cruz does something very different, he takes Mass Produced 1:6 & 1:4 dolls & action figures of celebrities and then re-paints them and re-styles their hair to make them so much more like the person they were originally modelled on. 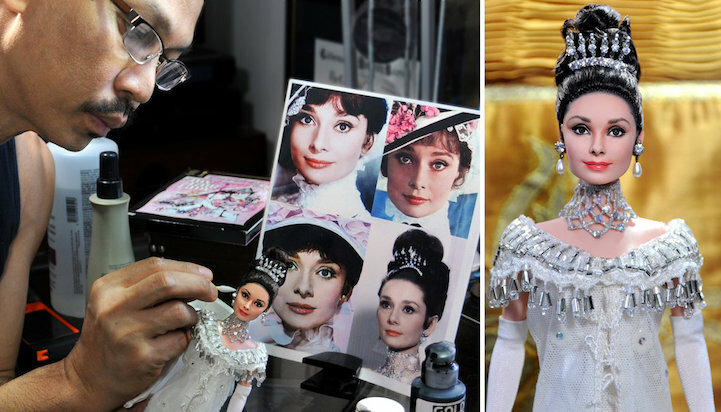 We have included a video that has Cruz talk a bit more about his process, plus before and after pictures of his creations. 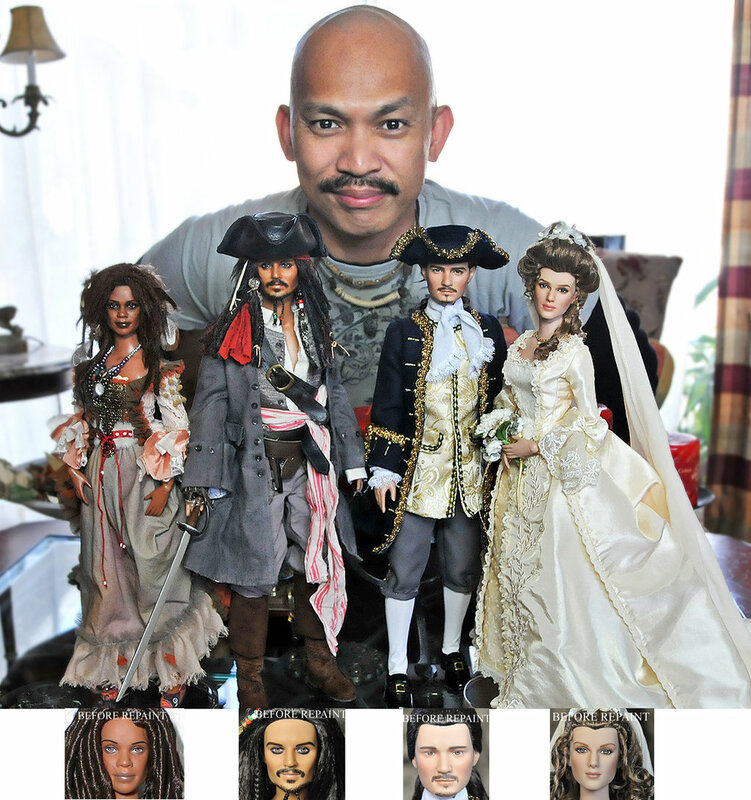 His talents are made, that more impressive, when you consider the size of the dolls faces. 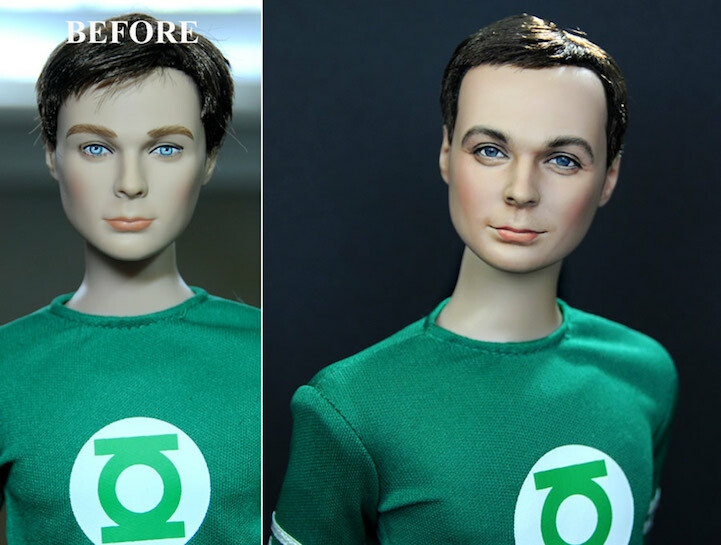 Big Bang Theory - Sheldon Cooper - Jim Parsons. 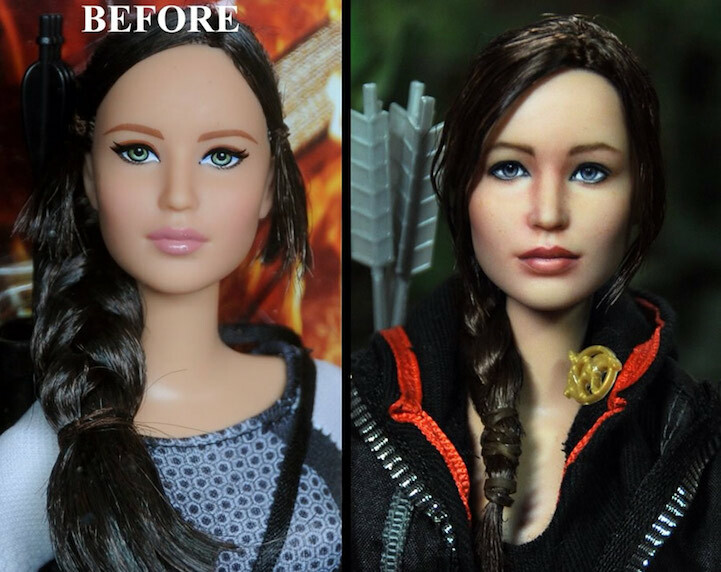 Hunger Games - Katniss Everdeen - Jennifer Lawrence. 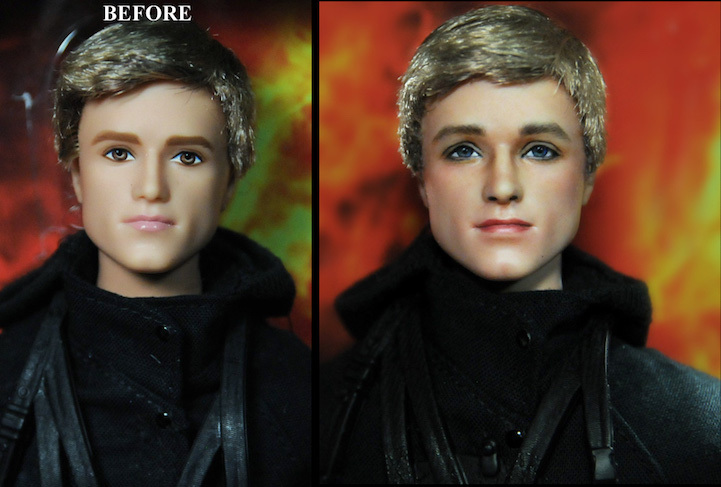 Hunger Games - Peeta Mellark - Josh Hutcherson. 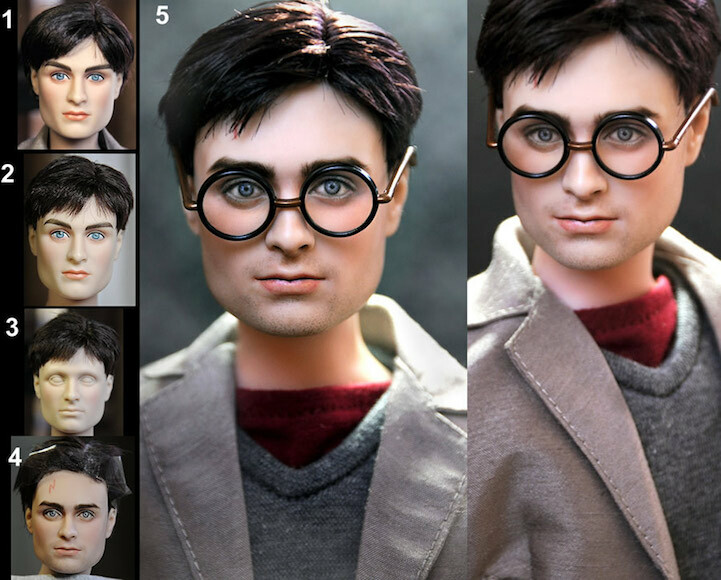 Harry Potter - Daniel Radcliffe. 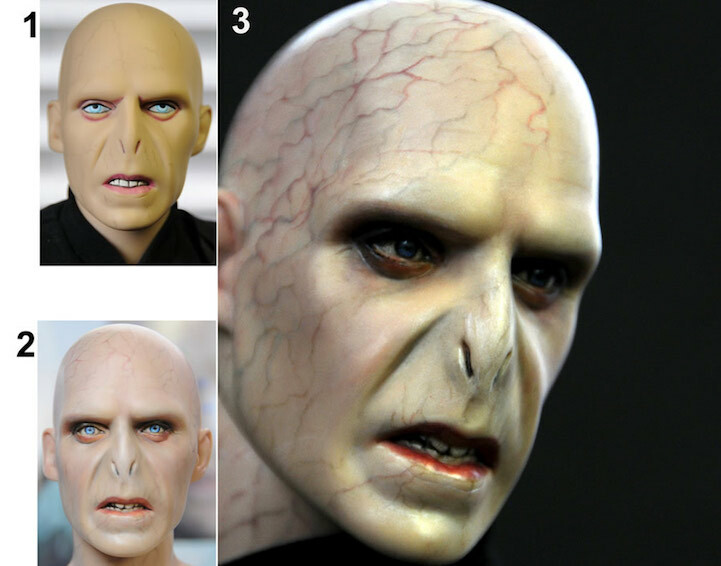 Harry Potter - Lord Voldemort - Ralph Fiennes. 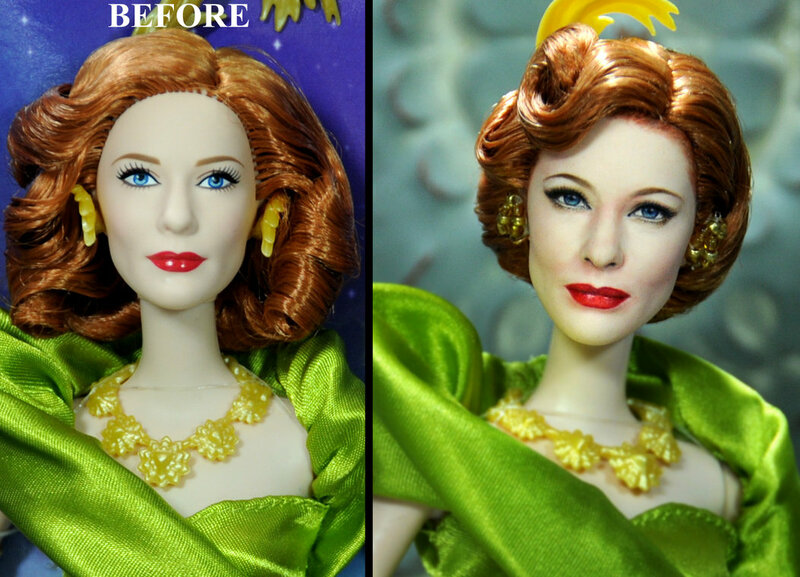 Cate Blanchett as Lady Tremaine. 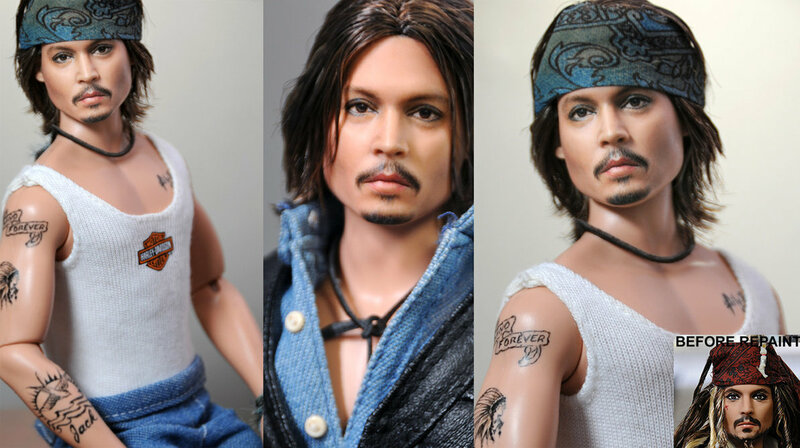 Johnny Depp Pirates of the Caribbean. 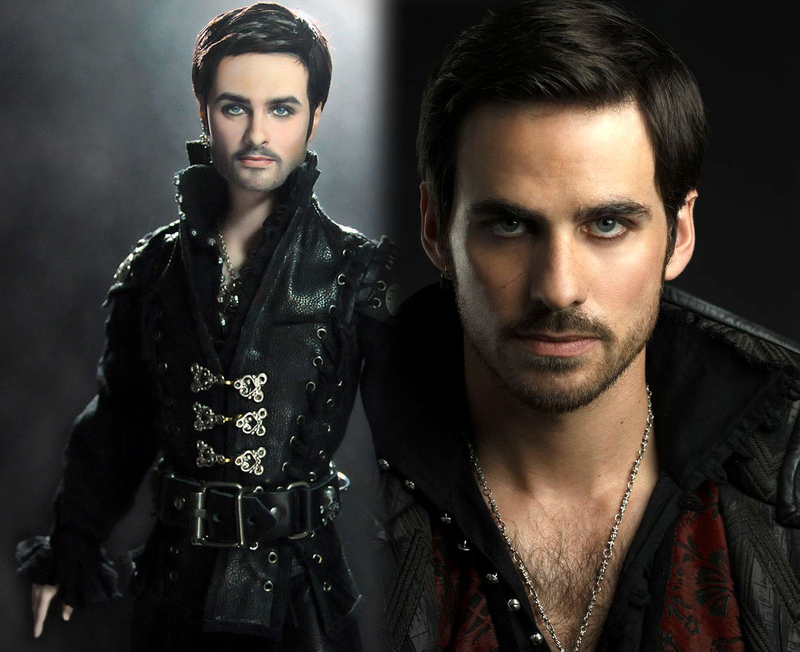 Once Upon a Time - Captain Hook - Colin O'Donoghue. 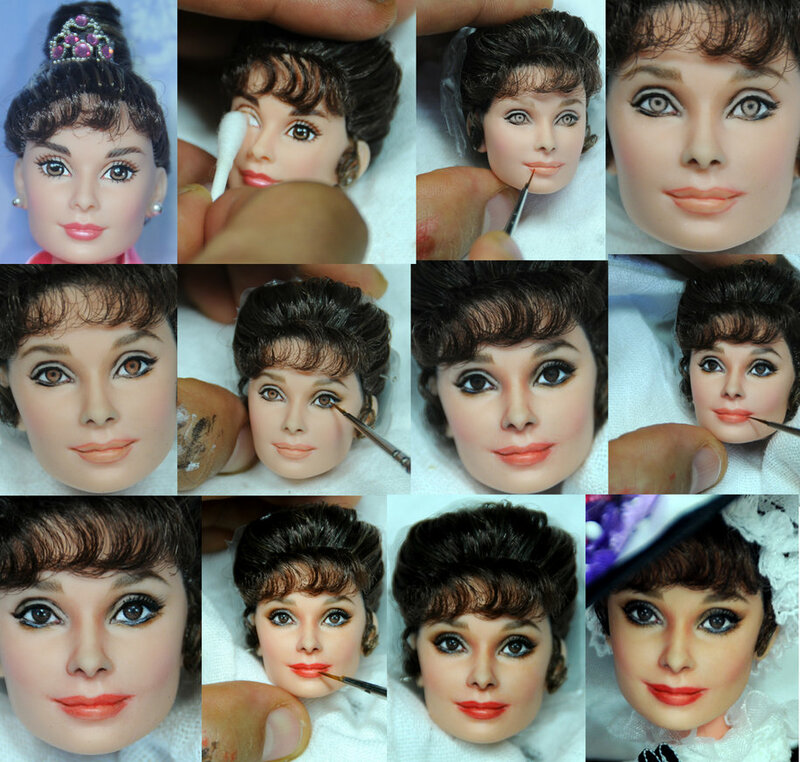 My Fair Lady - Audrey Hepburn. 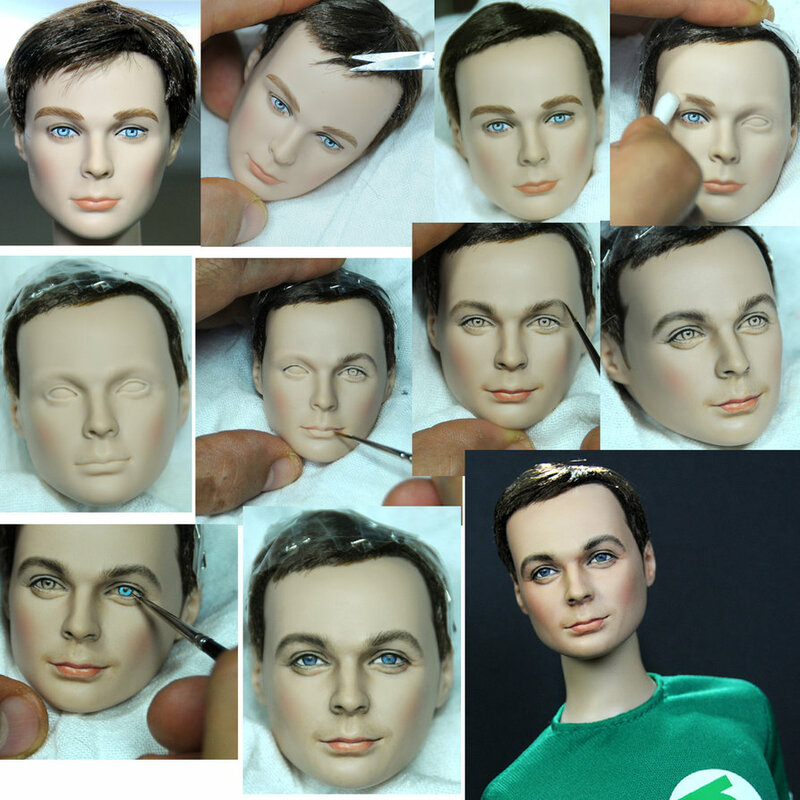 Big Bang Theory - Sheldon Cooper - Jim-Parsons. 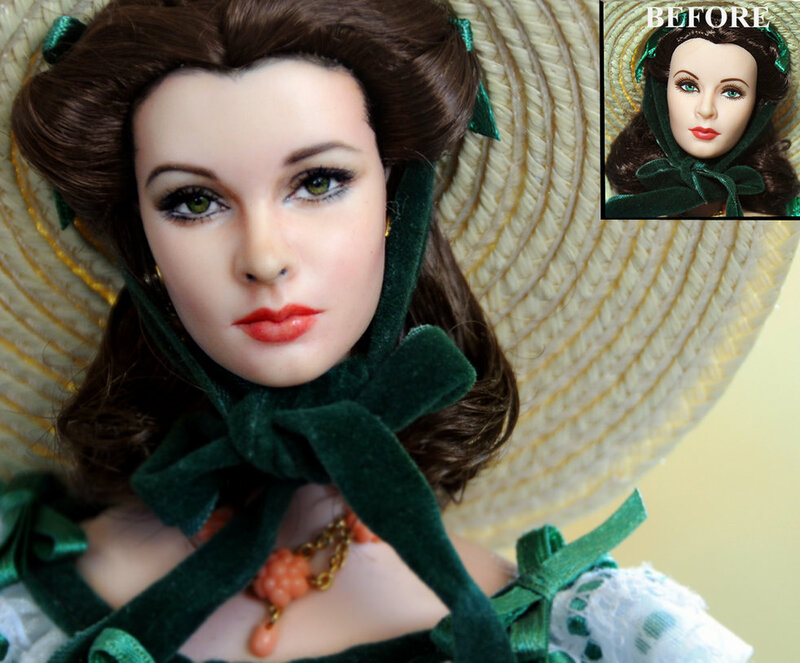 Scarlett O'hara - Gone with the Wind. 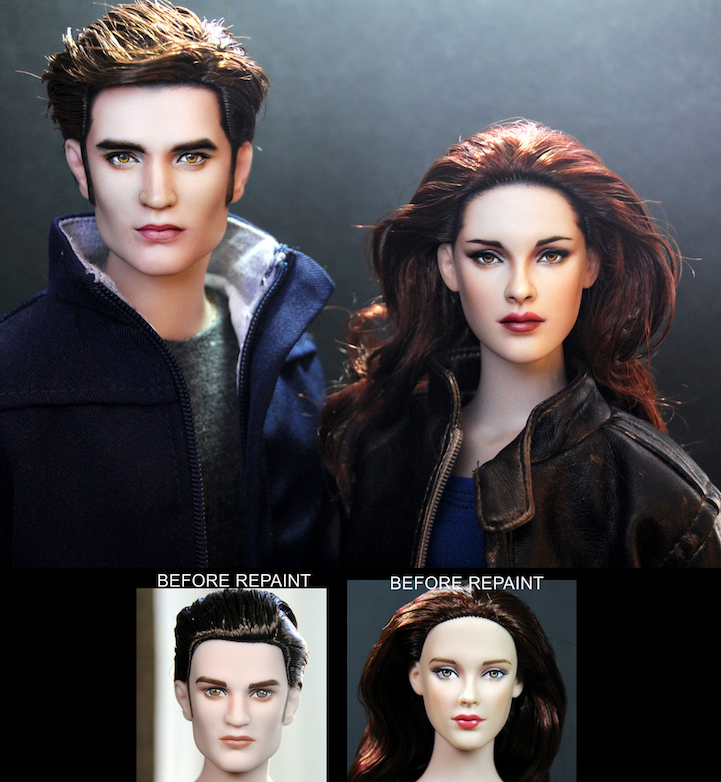 Edward Cullen - Robert Pattinson.